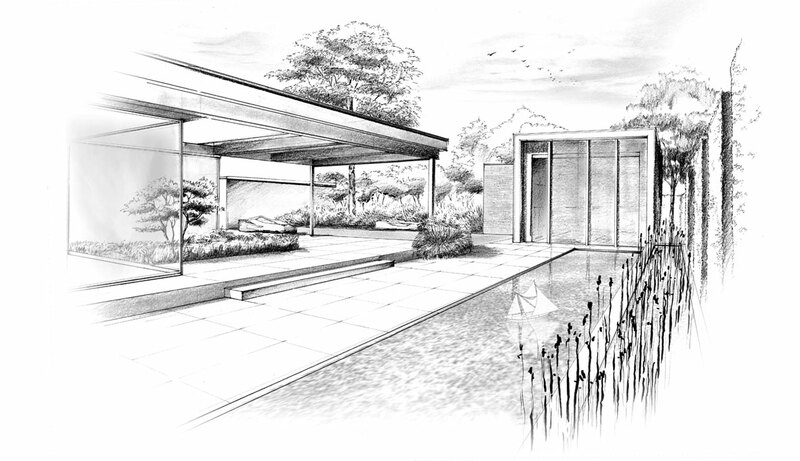 Architecture, peripheral cultural landscapes and garden design cannot be considered apart. 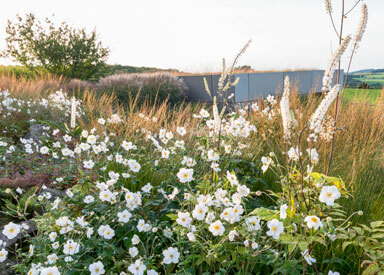 We develop our concepts together with our customers to create their most suitable garden spaces. In the process of this, ideas are not developed in the office but on the spot as a reaction to the circumstances. The first design is created on the basis of a jointly developed overall concept, which is then presented as required on the basis of ground plans, perspectives and reference examples. This design is optimised if necessary. However, this is not the end of the design process. 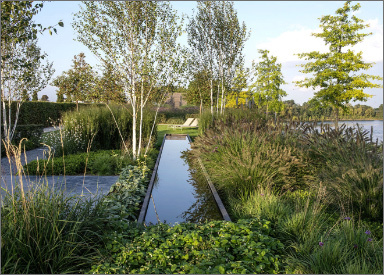 As in architecture, planning continues to develop parallel to implementation in garden architecture. The overall concept is constantly further developed. Early garden planning saves money. We have experience working with both clients and architects during the planning and construction of the house. A concept before the start of construction is particularly worthwhile for houses where the property is no longer freely accessible at a later date. Whether only a part of the garden is to be renovated or the entire area, we are also experts in redesign. 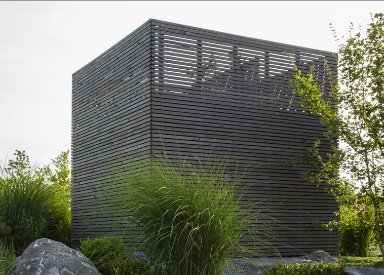 We evaluate the garden together with the client and modify it in a step-by-step progression. Prized, worthwhile elements and plants are preserved, whilst areas requiring intensive care and inconsistent areas are reworked by us. A garden can also be given completely new components such as water, an outdoor kitchen or outbuildings. 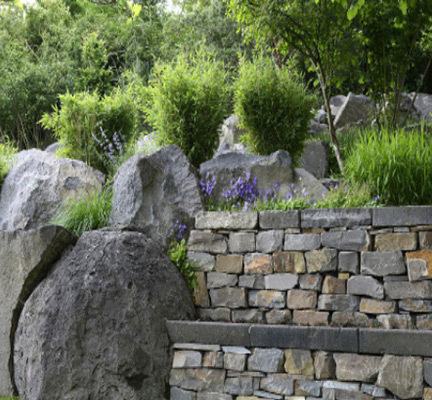 We make sure that the garden can be used in highly diverse ways. of projects in the Projects section. 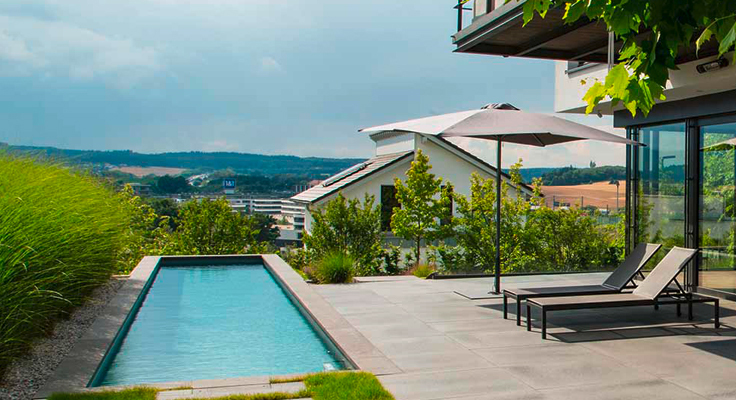 A beautiful private garden from Montabaur. The pool invites you to swim, and to follow your dreams with its view into the distance.